The Super Galaxy has been synonymous with high level touring for many years now. 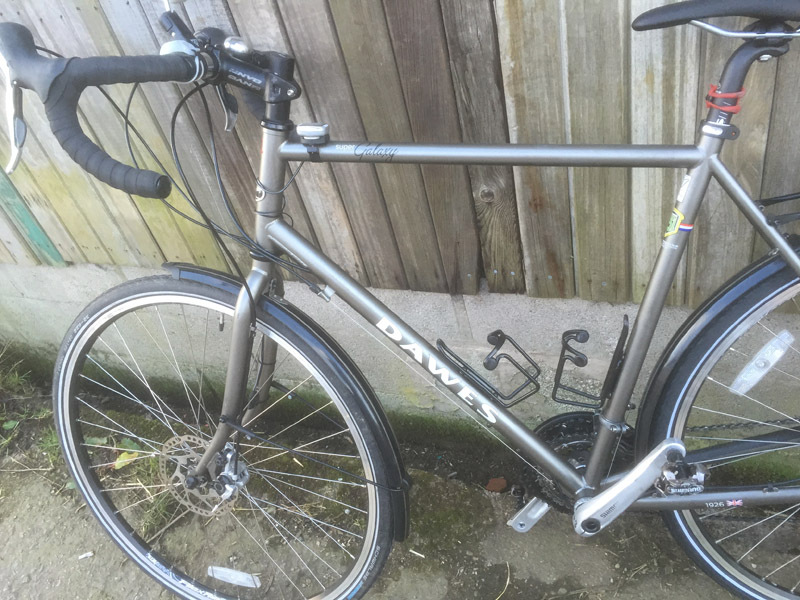 Built around a Reynolds 853 frameset, the Super also has a Shimano Deore XT 27 speed drivetrain, FSA handlebars, Shimano Deore 48/36/26 Chainwheel, Shimano ST-4603 shifters, 700cc x 32mm Schwalbe Marathon tyres. Weight = 14.0kg. 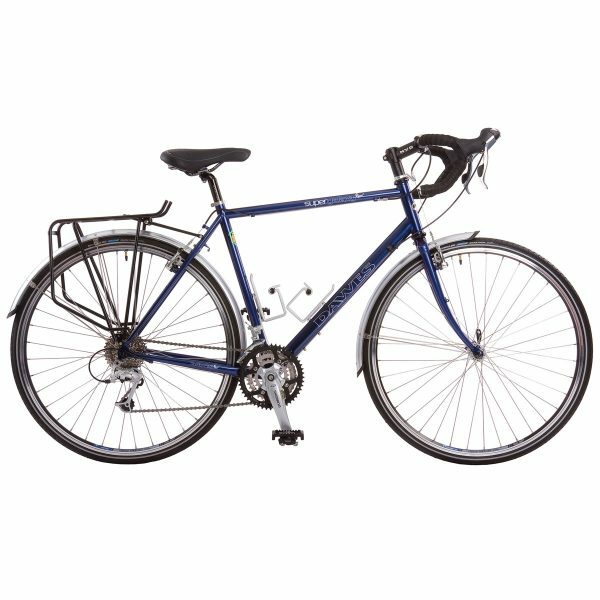 This is a fantastic, classic touring bike capable of some serious mileage with great gear ratio and comfortable riding position. Bikes come fitted with 2 bottle cages, cycle computer, lights, mudguards, bell and a rear rack for panniers. 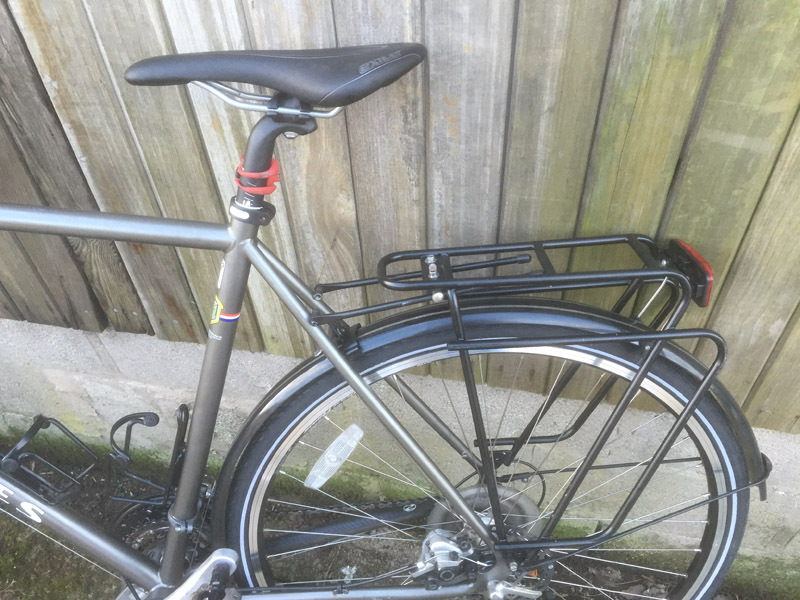 All hire bikes also come with a pannier bag with a pump, puncture repair kit, waterproof cover and bike lock. 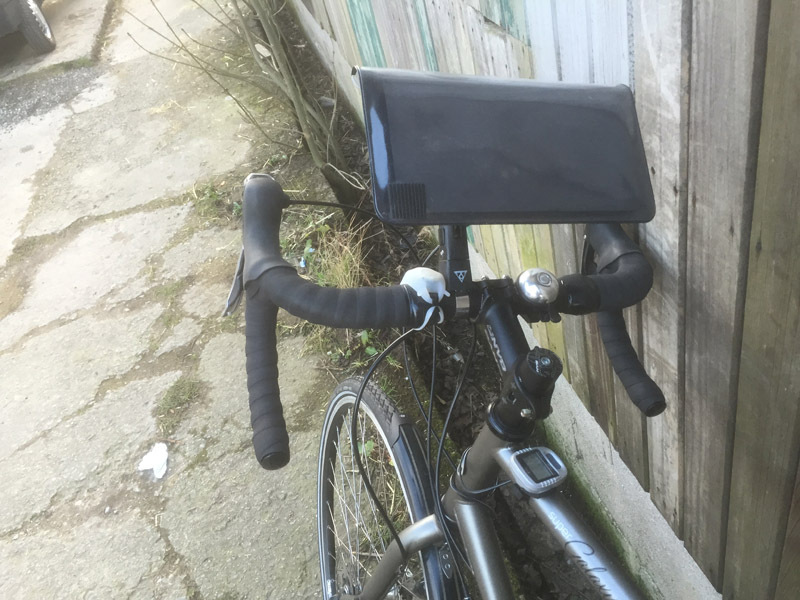 We can also provide a map holder and helmet if required.